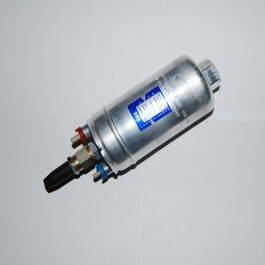 Bosch fuel injection pump (0580254044). Fuel out = M12 x1.5mm banjo stub. Note: the pump must be fitted with a pre-filter.